Microsoft is now testing Windows 10 build 17669 internally. 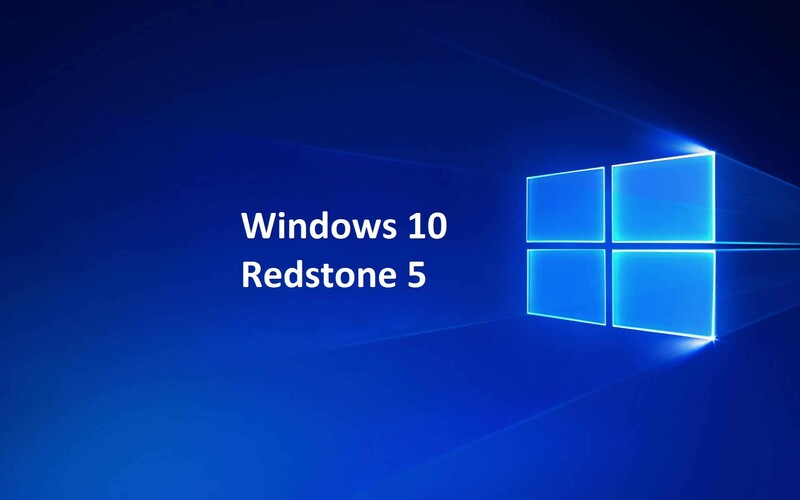 The new Windows 10 Redstone 5 build 17669 (10.0.17669.1000 rs_prerelease.180508-1442) was compiled on May 8, 2018. Recently, Windows 10 Redstone 5 preview build 17666 was released for Insiders. The latest insider build comes with a big list of new features which includes dark theme support to the File Explorer, Unix/Linux line endings (LF) and Macintosh line endings (CR) support for Notepad, New Cloud Clipboard, Your Phone app, and much more. You can download the ISO file from the link below. GhucLA I truly appreciate this post. I ave been looking all over for this! Thank goodness I found it on Google. You have made my day! Thanks again.